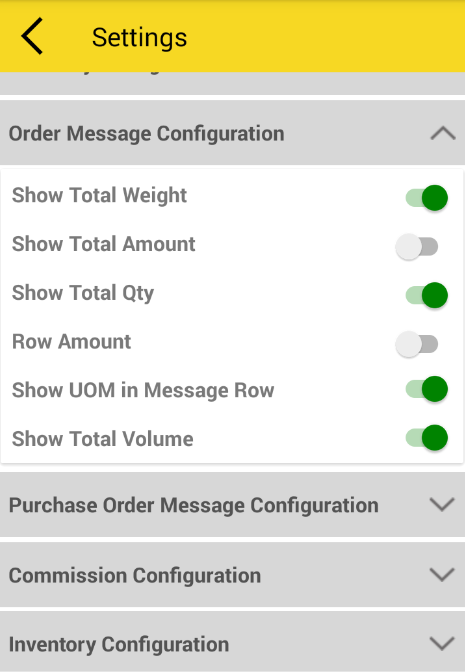 How do I configure sales order message ? here user can manage message configuration while sharing to someone. 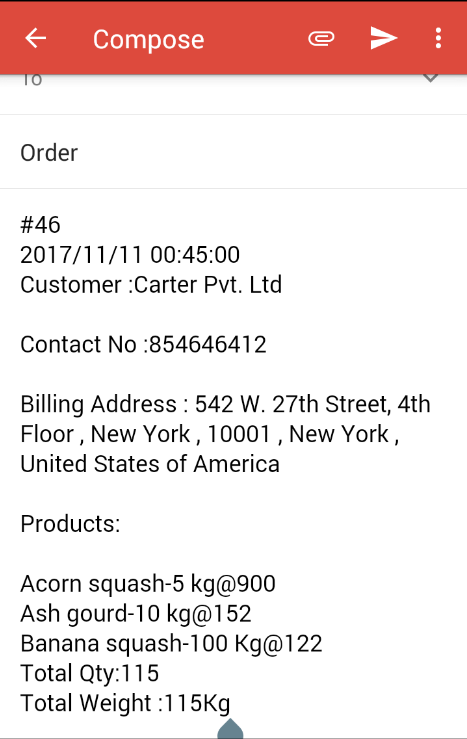 If user want to share message with total weight, volume, amount, qty and uom. By Satish Mantri|2018-09-11T10:37:09+00:00May 9th, 2018|Comments Off on How do I configure sales order message ?